This op-ed originally appeared in The Boston Globe. The most robust verification measures the world has ever known are the heart of the Iran nuclear agreement, officially the Joint Comprehensive Plan of Action. The unique verification regime developed to monitor Iran goes well beyond what any other nation is subject to under the nuclear safeguards system established by the International Atomic Energy Agency to ensure that countries don’t divert nuclear materials from peaceful energy programs to build nuclear weapons. Critics of the Iran agreement suggest that it creates a nuclear-armed Iran, simply delayed by 15 years. The facts say otherwise. The core of the Iran agreement is an explicit commitment from Iran that it will never seek, develop or acquire nuclear weapons, accompanied by permanent prohibitions on key nuclear weapons development activities and significantly expanded monitoring of Iranian compliance. The monitoring requirement is nothing like the inadequate verification that was in place in Iran in the past, because Iran must permanently accept an IAEA regime that allows inspectors access to any site suspected of housing prohibited nuclear weapons-related activities, including military sites. The International Atomic Energy Agency has learned lessons in Iran that it could apply to North Korea. Although other countries have signed up to allow IAEA inspectors access beyond acknowledged nuclear sites, only Iran is bound to grant access to suspect sites within a fixed period, less than a month. The IAEA and leading nuclear experts are confident that any uranium or plutonium, the materials necessary for nuclear weapons, can be detected within the access time frame. If Iran denies timely access to a suspected nuclear site, sanctions on Iran can be quickly snapped back in place, and the world will be required to enforce them. There is no sunset. In addition to the permanent requirements and restrictions, the Iran agreement put in place other extraordinary long-term arrangements, some out to 2041, for inspecting all of Iran’s nuclear-related activities, from uranium mining to the manufacture of centrifuge components. Adherence to the agreement, and recognition of its rigorous verification regime, is especially important as President Trump heads toward a possible summit discussion with Kim Jong Un. There’s no question that there are many differences between negotiating with Iran and North Korea, given that North Korea has nuclear bombs and Iran does not. The Iran negotiations worked because the United States and its partners focused specifically on verifiably preventing a military nuclear program, while North Korea negotiations will succeed only if they address security issues comprehensively. Even with those differences, however, the verification approach in the Iran agreement should inform any negotiations with North Korea. Conversely, if Trump withdraws the United States from the agreement, with Iran complying and with our allies clearly committed to its continuation, he will have compromised the most stringent nuclear verification standard ever achieved, with no credible prospect for restoring or improving it. Such a move would hand Iran a political “wedge” dividing the international community, and undercut vital arguments for verification of any agreement reached with North Korea. As with Iran, there cannot be an acceptable agreement with North Korea without an extraordinary and enforceable verification regime. Trump has the opportunity to make two crucial decisions in May. On Iran, the clear choice is to continue to adhere to the agreement while taking strong action to address other regional issues with allies and friends. On North Korea, he can take a very important step toward resolving the seemingly intractable nuclear issue by gaining North Korea’s commitment to negotiating a similarly stringent verification regime. There is no point to detailed negotiations without that commitment. North Korea, the only country to test nuclear explosives this century, has discussed a freeze of nuclear and missile testing during negotiations. However, a freeze has impact only if North Korea also suspends activities that could lead to the quick development of a bigger nuclear program if negotiations do not succeed. We can easily detect nuclear and missile tests that would violate a freeze, but a halt to production of nuclear weapons material needs a verification regime akin to that in Iran. The IAEA has no doubt learned lessons in Iran it could apply to North Korea, just as the Iran negotiations were informed by the verification weaknesses exposed in previous agreements with North Korea. Like Iran, North Korea failed to meet its international commitments when it developed a pathway to a bomb. Like Iran, it has lost the trust of the international community and is under heavy sanctions. Like Iran, North Korea must be subject to a stringent verification regime as part of any meaningful agreement that eventually leads to nuclear disarmament. In coordination with our regional partners, “don’t trust, and verify, verify, verify” should guide any summit discussions and subsequent negotiations with North Korea. 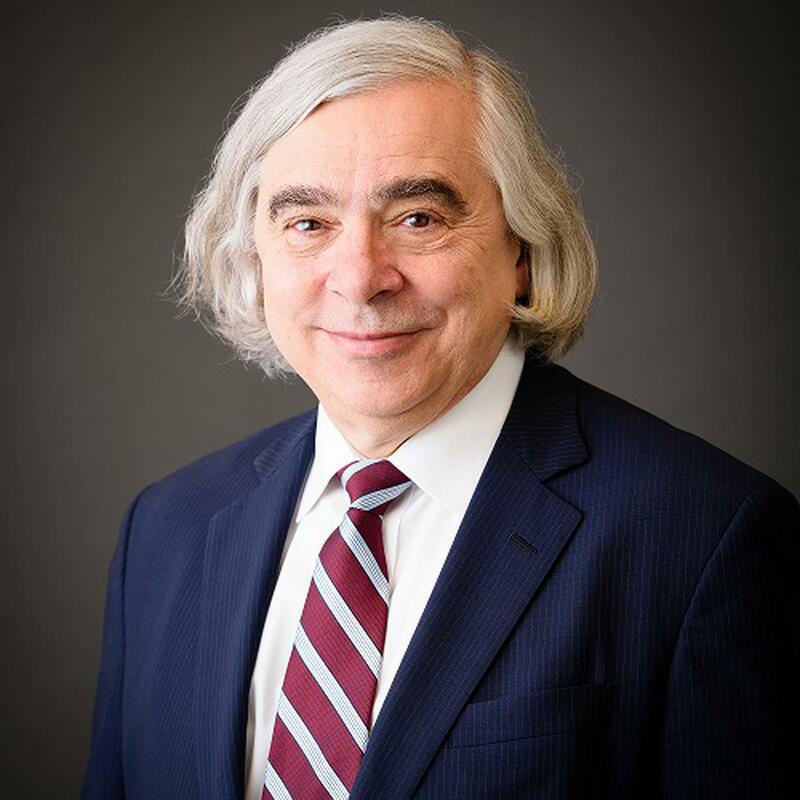 Ernest J. Moniz, former US secretary of energy, is CEO and co-chair of the Nuclear Threat Initiative. Ernest J. Moniz, the former US secretary of energy, is CEO and co-chair of the Nuclear Threat Initiative. In this op-ed, published in the Boston Globe, he discusses the powerful verification measures within the Iran Deal and the importance of staying in the agreement, particularly as talks with North Korea approach.